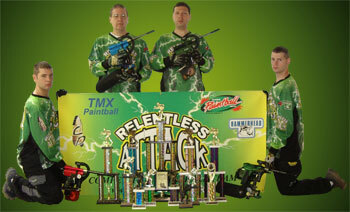 The Relentless Attack Paintball Team participates in both tournament and recreational events. Most members have been playing for about 10 years. Additionally, we host scenario games and enjoy experimenting with new equipment and game innovations. The team is based in Spotsylvania, VA.